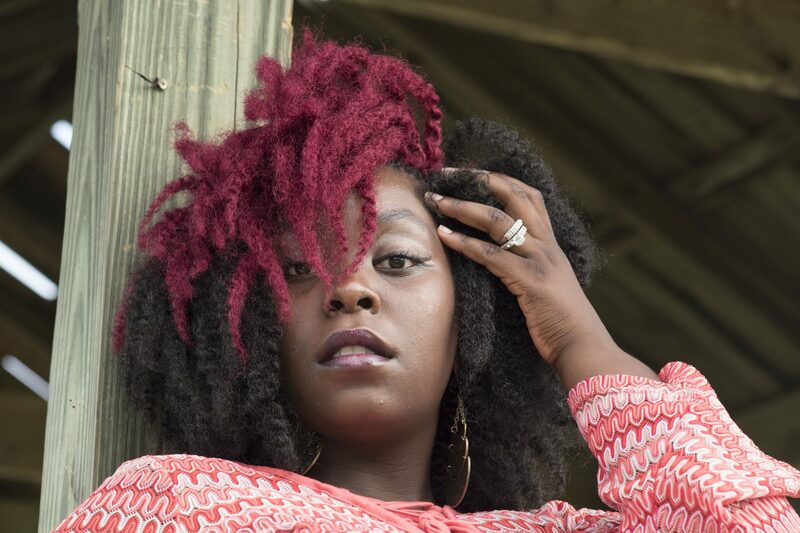 The Nappy Hutt is Savannah’s first exclusive Natural Hair Care salon and Braid shop. 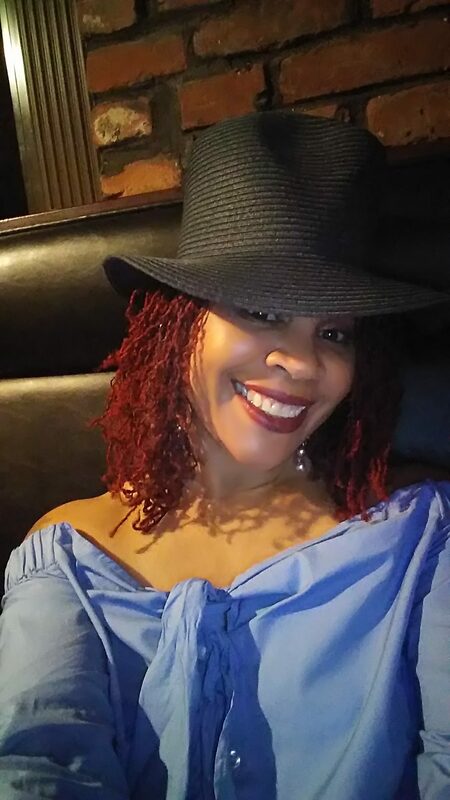 The owner, Shawntel Waajid has contributed to the Natural Hair & Braid industry working directly for and alongside Taliah WAAJID (“”Queen of Natural, Curly, Coily Hair Care”) as previous stylists of the Taliah WAAJID Natural Hair Care Center in Atlanta, Georgia. Shawntel M. Waajid, owner of The Nappy Hutt Natural Hair Care Salon and Braid Center. Is a cosmetology graduate of Atlanta Technical College in Atlanta, Georgia, and has been licensed professionally since 2003. She specializes in Extended Styling and Natural Hair Care. She has been braiding since she was 7 years old. Shawntel’s areas of expertise are braiding, twisting and loc maintenance. She is a previous stylist of the Taliah Waajid Natural Hair Care Center in Atlanta, Georgia. From April 2009 to present, She has held the position of Assistant and/or Lead Stylist for the Taliah Waajid 3-Day Natural Hair and Braid Seminar held annually in Atlanta, Georgia. 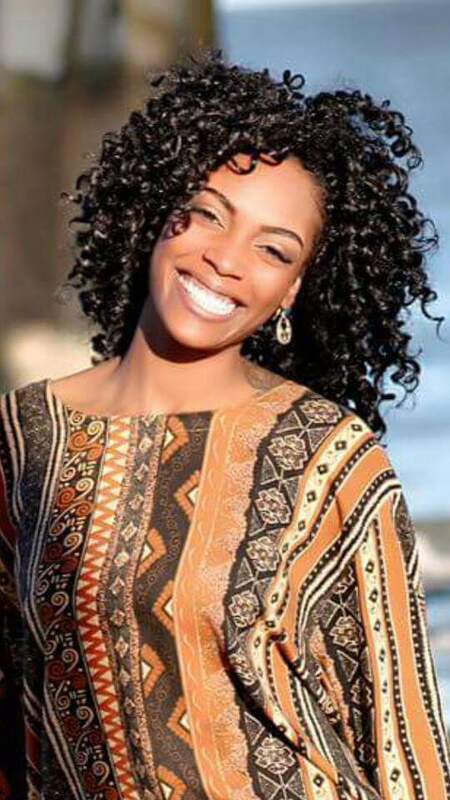 Teaching healthy hair care techniques to other professionals is HER PASSION! Her goals in the cosmetology industry are to open up her own hair academy and own a chain of Nappy Hutts across the country! Tiffany Z Williams is a Master Cosmetologist, Master Loctitian and Master Natural Hair Care Professional. She graduated from the Virginia College School of Cosmetology. She specializes in working with locs; creating updos and healthy styles that can be worn every day. She is also proficient in the areas of natural hair, protective/extended styling and color. She can provide professional solutions to make you look FABULOUS in your skin! Salon Philosophy: Exude an unparalleled quality of work and excellent customer service. The salon is quaint, yet cozy, MATURE, soothing and PROFESSIONAL! Enjoy free Wi-Fi a cup of coffee/tea, or a beverage while you await your service or while under the dreaded dryer, Salon customers receive a thorough hair analysis and in-depth consultation , education on how to maintain healthy, strong hair, and healthy styling recommendations. We will not overbook, we will call you if there is a scheduling conflict or delay with your appointment, and we will honor agreed upon pricing. We promise you an UNBEATABLE salon experience. We look forward to serving you and being BLESSED with your patronage.